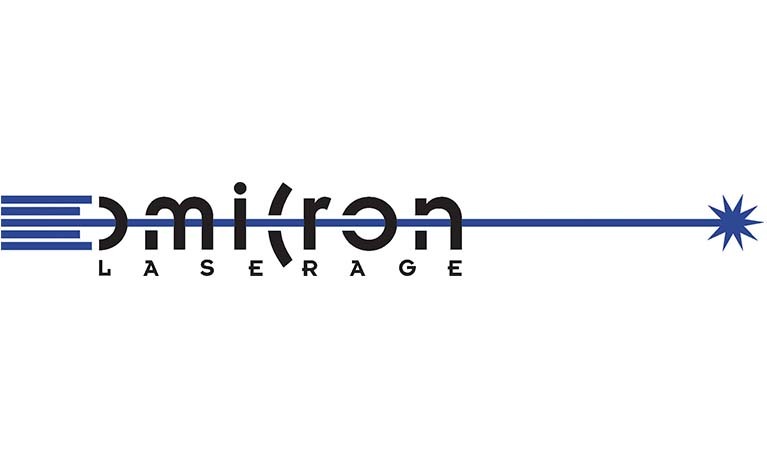 There are a range of Visible Laser Diode Modules that can operate from 375nm – 1550nm in either pulsed mode or modulated by an external analog or digital signal. 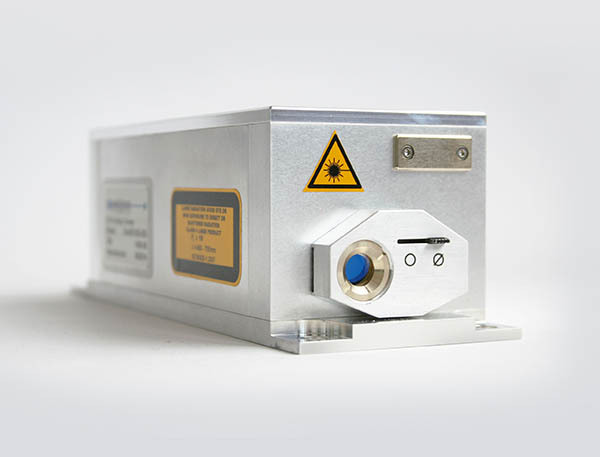 The QuixX laser is able to emit ultrashort pulses down to 50 picoseconds as well operate in continuous wave (CW) mode. In picosecond mode the pulse-shape can be adjusted in shape, height and repetition-rate by software control .